New Delhi [India], Apr 23 (ANI): The Congress party on Tuesday sought to impose 48 to 72 hours ban on campaigning by Prime Minister Narendra Modi and BJP president Amit Shah for allegedly violating the Model Code of Conduct (MCC). Mumbai (Maharashtra) [India], April 23 (ANI): The election commission has suspended a police personnel for taking part in a poll campaign. New Delhi [India], Apr 23 (ANI): The Aam Aadmi Party on Tuesday submitted before the Election Commission (EC) its list of star campaigners for Haryana in the ongoing Lok Sabha elections. 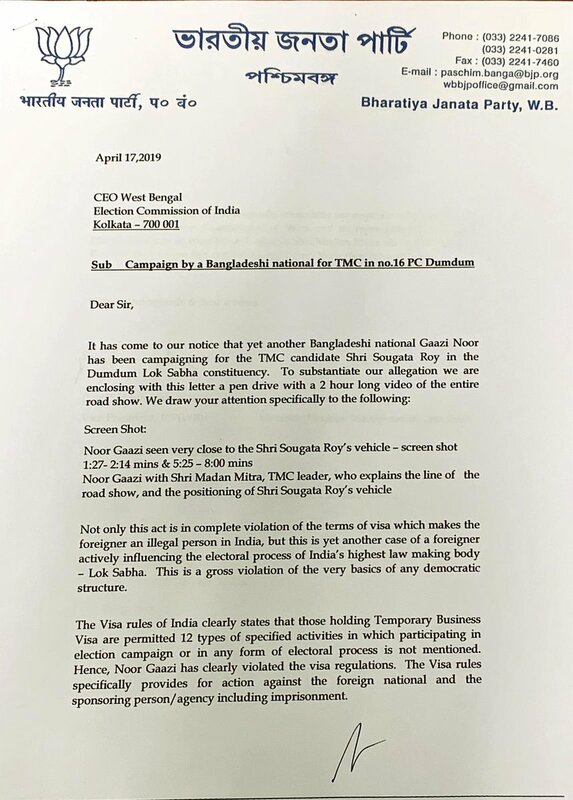 Kolkata (West Bengal) [India], Apr 21 (ANI): BJP leader Mukul Roy on Sunday wrote to Chief Electoral Officer of West Bengal, over campaigning by Bangladeshi actors for Trinamool Congress in the state. New Delhi [India], Apr 20 (ANI): Amid criticism for campaigning for his wife and Samajwadi Party (SP) candidate Poonam Sinha, Congress leader Shatrughan Sinha on Saturday said to support his wife is his duty as a husband. 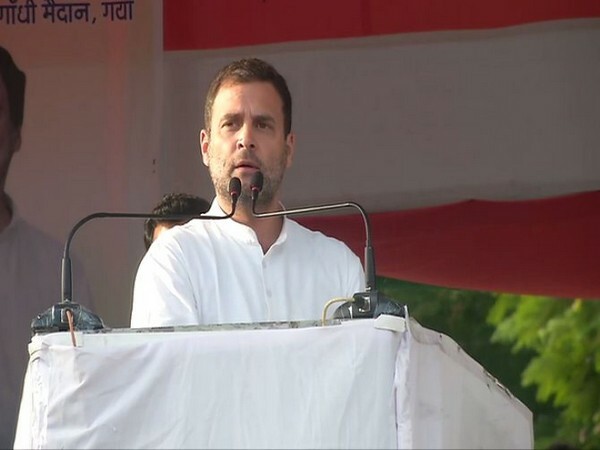 Bhopal (Madhya Pradesh) [India], Apr 19 (ANI): The Election Commission on Thursday banned the Madhya Pradesh Congress Committee's poll campaign, which uses the slogan 'Chowkidar Chor Hai' (Watchman is the thief). 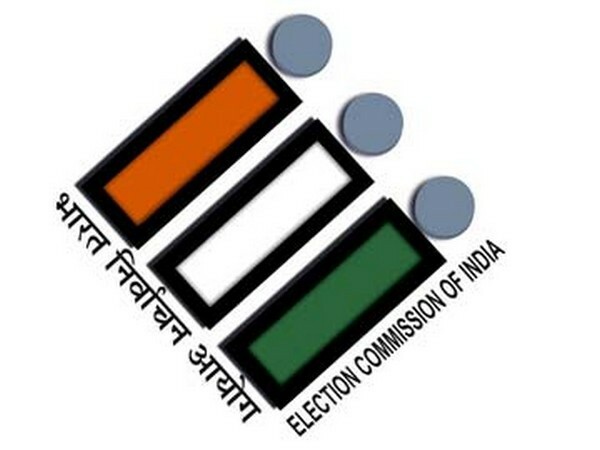 Kolkata (West Bengal) [India], Apr 17 (ANI): The Bharatiya Janata Party (BJP) on Wednesday approached the Election Commission (EC), alleging campaign by Bangladeshi national Gaazi Noor for Trinamool Congress MP candidate Sougata Roy in Dum Dum Lok Sabha seat. 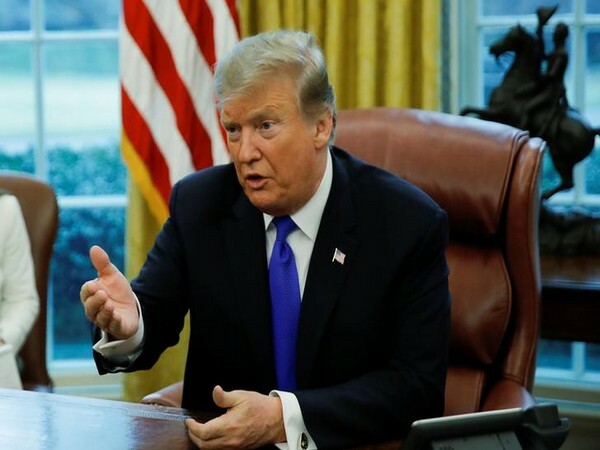 Washington DC [USA], Apr 12 (ANI): US President Donald Trump on Thursday (local time) backed Attorney General William Barr's comments on possible "spying" into his campaign in 2016, saying it was "absolutely true" that there was "unprecedented" snooping. 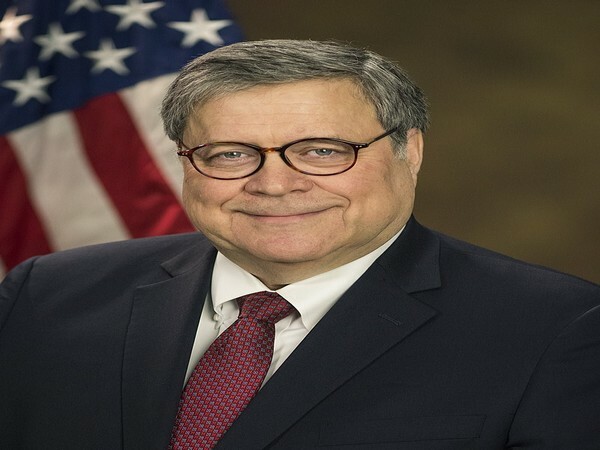 Washington DC [USA], Apr 11 (ANI): US Attorney General William Barr on Wednesday (local time) said that he was looking into FBI's efforts to probe US President Donald Trump's campaign members before the 2016 presidential election, adding that he believes "spying" took place. 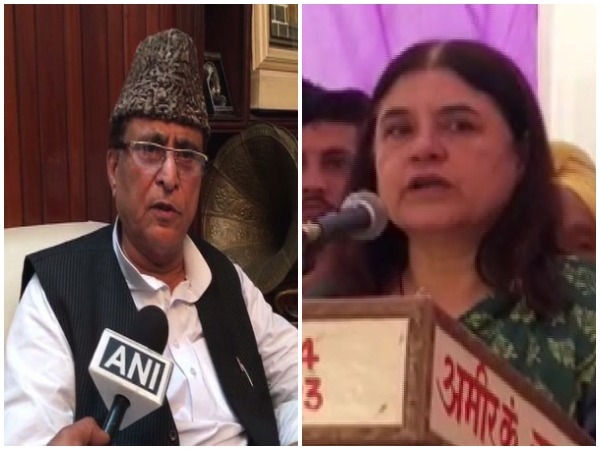 New Delhi [India] Apr 9 (ANI): The Congress party released the list of its star campaigners for the elections in Rajasthan here on Tuesday.